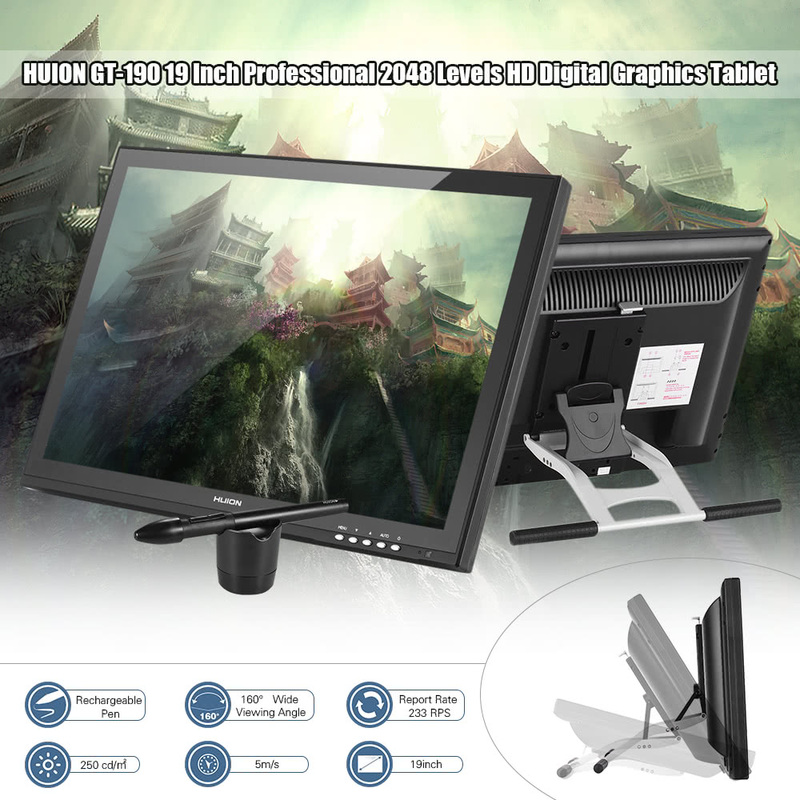 HUION GT-190 19" professional graphics tablet with digital pen utilizes electromagnetic touch sensing technology, and offers very detailed and precise touch response. 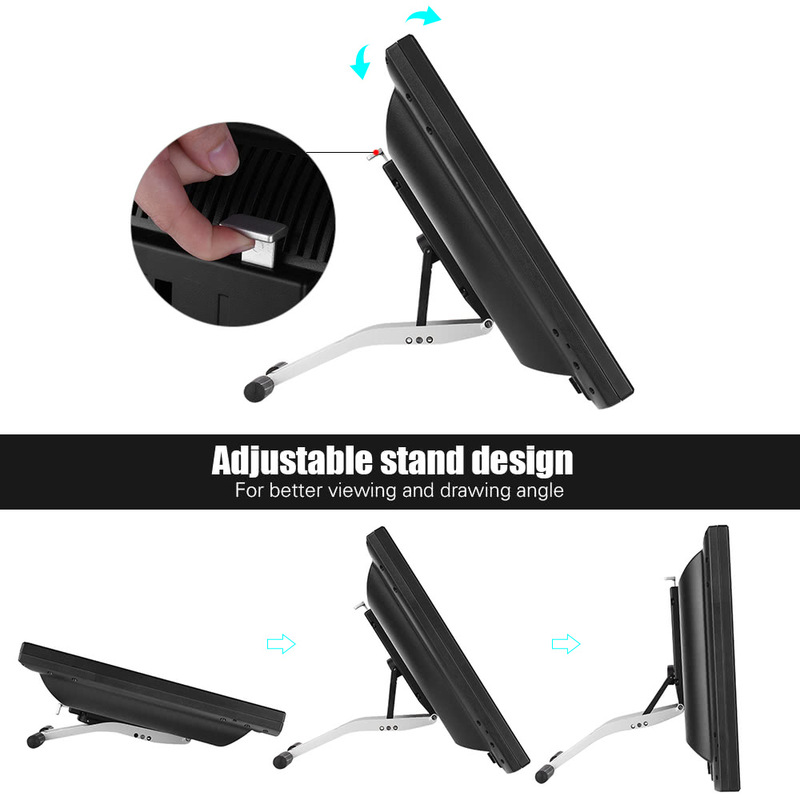 Adjustable stand design makes your drawing easy and free. Perfect drawing tool for designing, drawing, image editing or making animation. 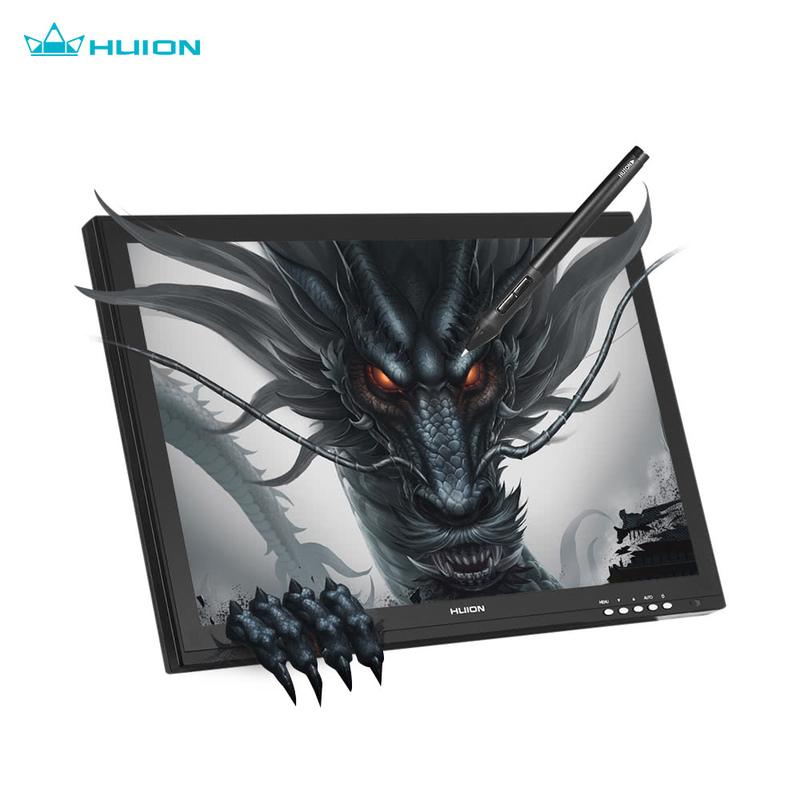 Maximize your creativity on HUION graphics tablet!! 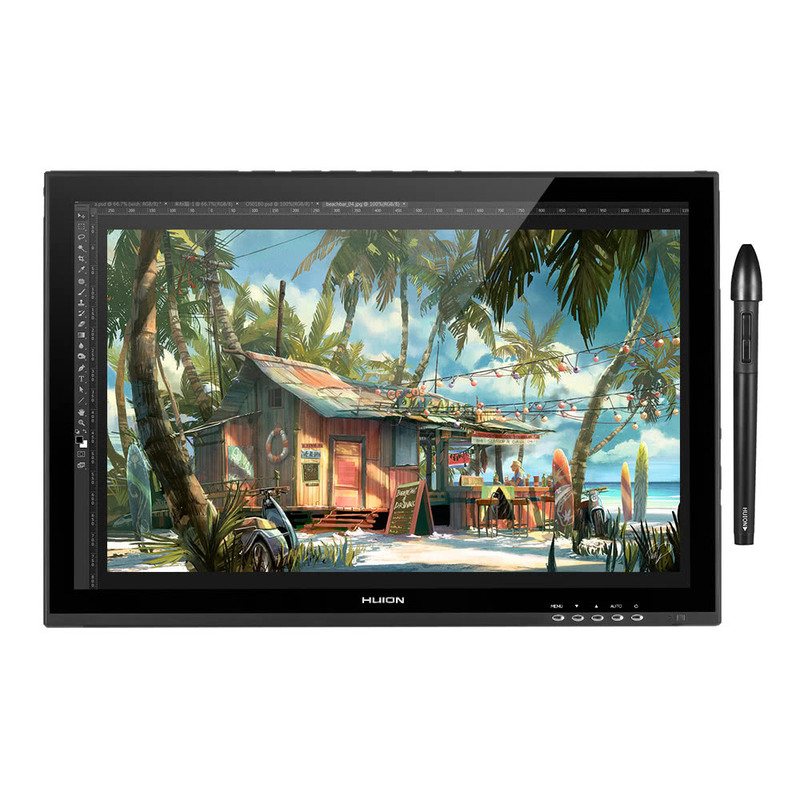 Professional graphics tablet with 19" TFT screen, gives your enough room for creativity. 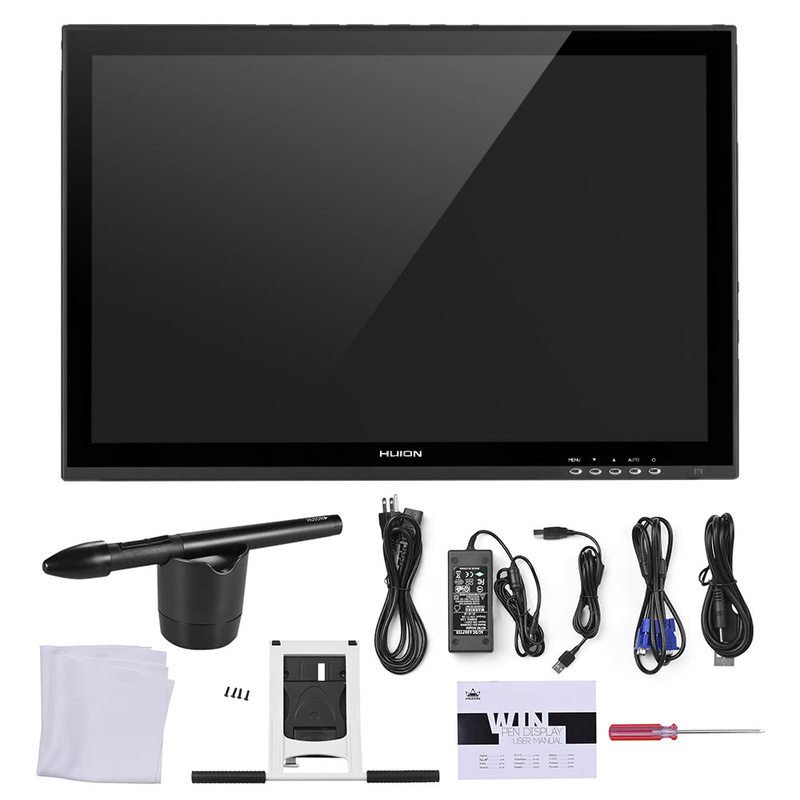 Adopts electromagnetic touch sensing technology and with 2048 pressure sensitivity levels, sensitive and precise. 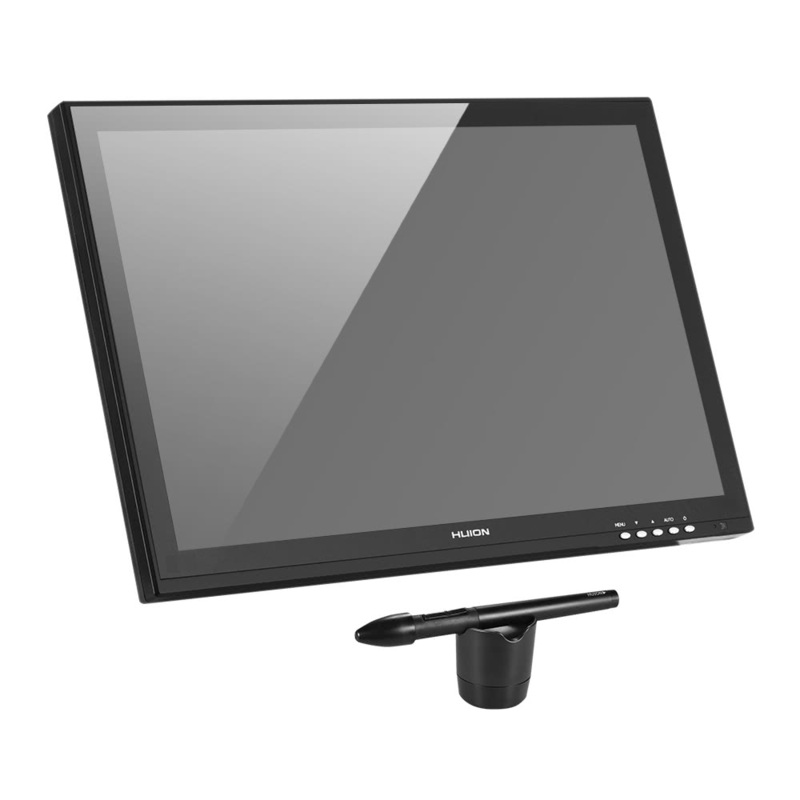 5080 LPI resolution, 233 RPS report rate and 5ms response time offer users quick and accurate drawing experience. 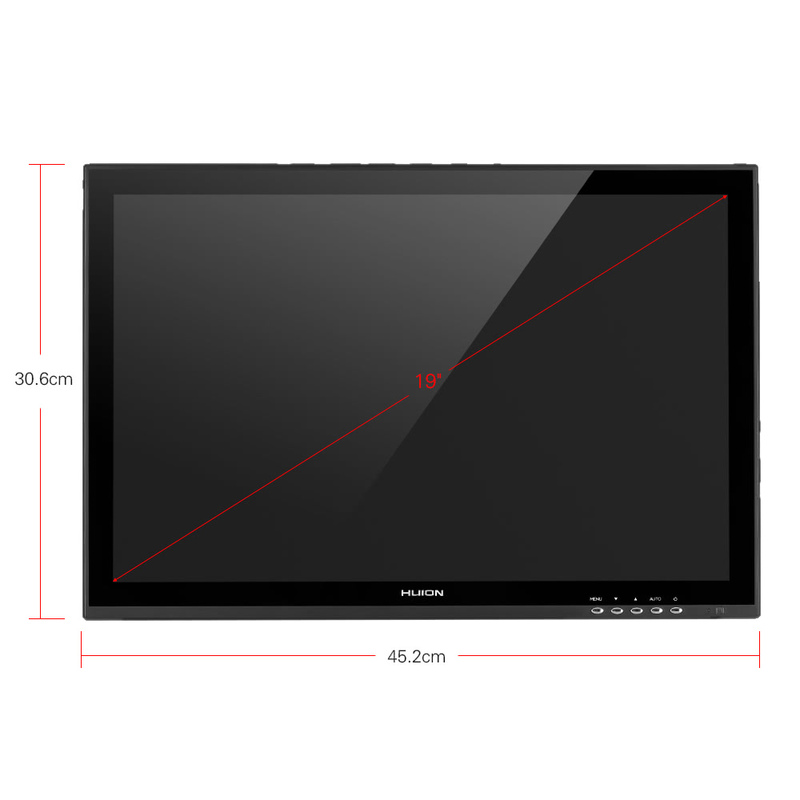 1440 * 900 display resolution, 16.7 million colors, 1000:1 contrast rate and 250 cd/㎡ brightness display more clear image details. With an intelligent wireless digital pen, light-weight and anti-jamming, rechargeable and supports power saving function(Enter standby mode if no operation in 10 minutes). 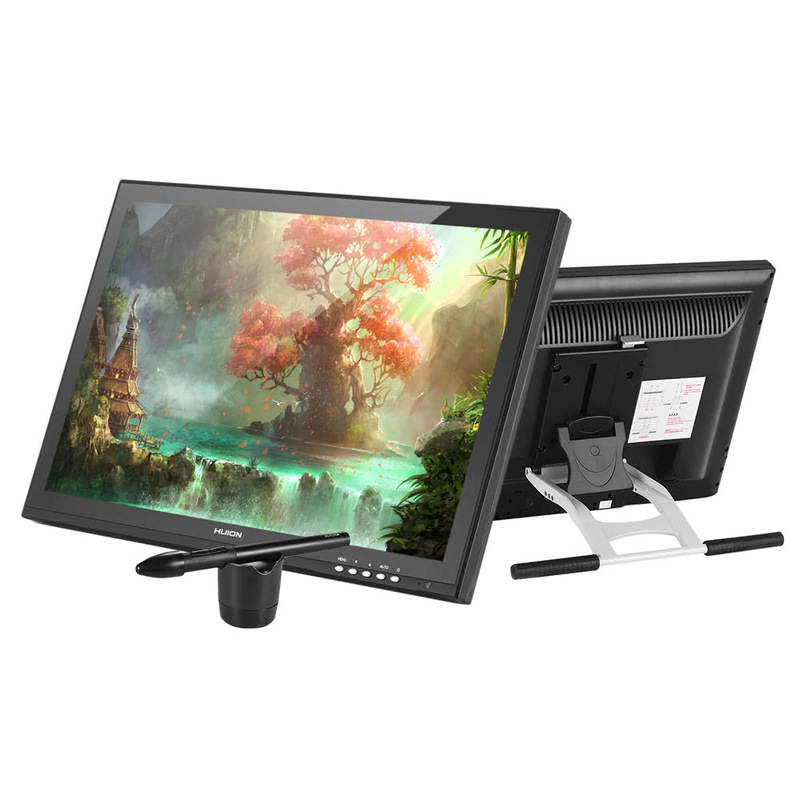 Adjustable stand design, and the viewing angle can be adjusted freely to better meet your drawing needs. 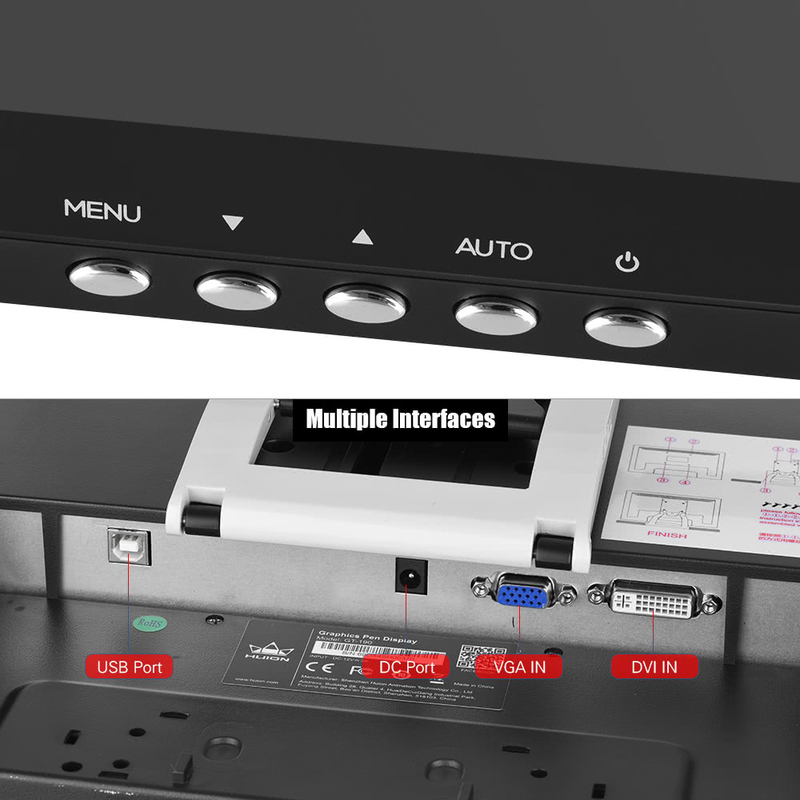 Multiple interface: USB/DVI/VGA, quick driver installation and no need to reboot the computer. 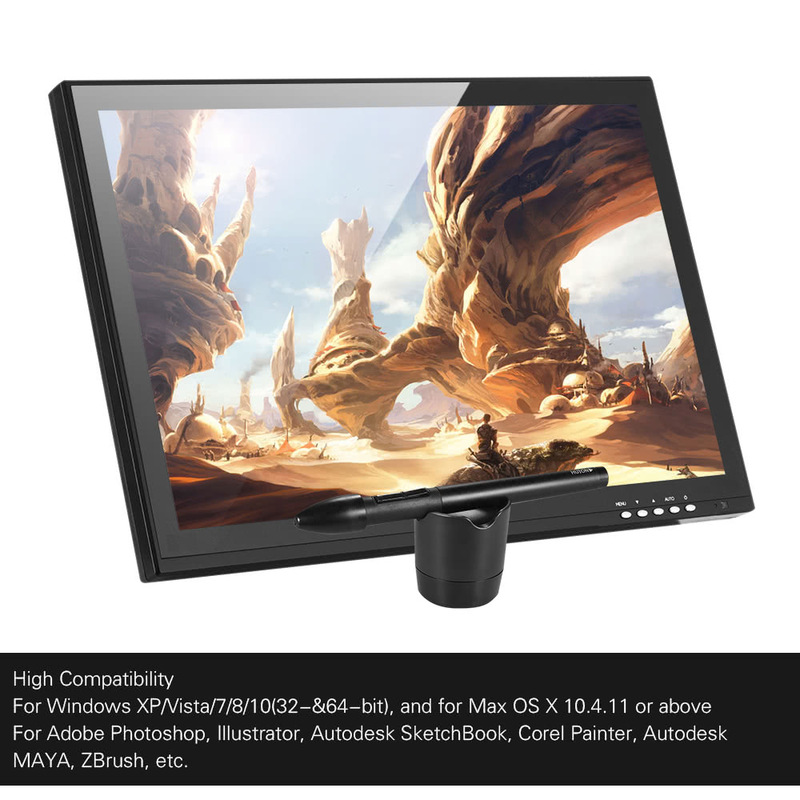 Compatible with Windows XP/Vista/7/8/10(32-&64 bit), and Max OS X 10.4.11 or above. Also can work with Adobe Photoshop, Illustrator, Autodesk SketchBook, Corel Painter, Autodesk MAYA, ZBrush, etc. Widely applied to illustration, animation, web design, industrial design, etc. 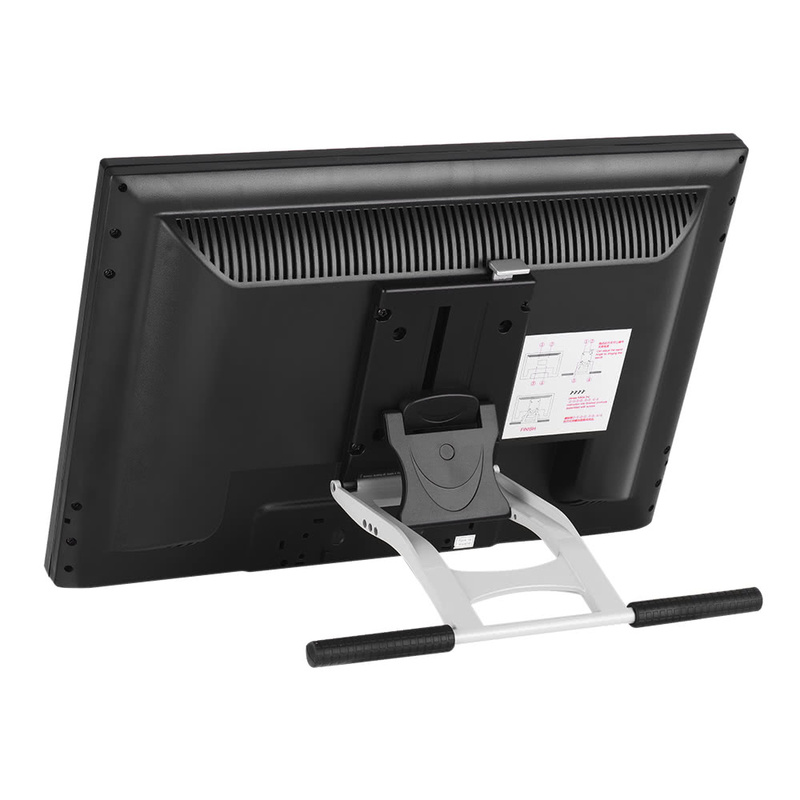 Q Does this have to be plugged into a separate computer or is it a stand alone item? Q Does it ship to South Africa. 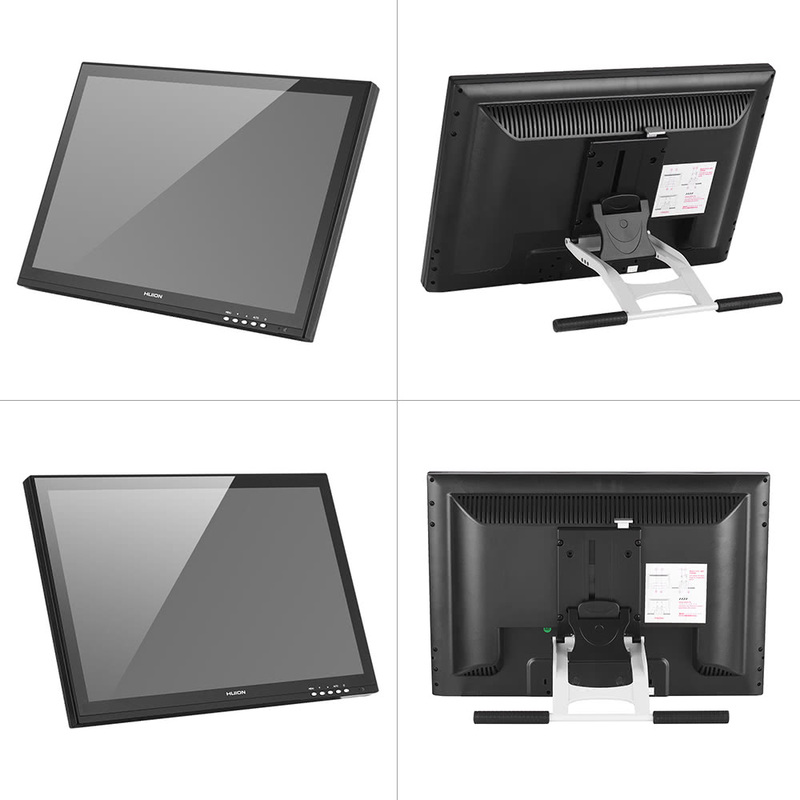 A It’s pleasant to tell you we could send this product to your country via our logistics process.So you could place your order with no worries. Awesome piece in awesome price. I got this as an upgrade for my regular screenless tablet after I started to get incredibly frustrated with it. I can safely say this product is worth it. I read that some people had driver issues so I was a bit concerned but the setup was very easy and pain free (it's worth noting that I use windows 10). I hooked it up, installed the drivers, and opened photoshop and it worked right from the getgo, no frustrating setup what so ever. Response is good and feels very accurate. Love it! Ive had this for around a month now and have been nothing but happy with it. 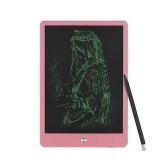 Ive been drawing digitally for about five years now and this is my first pen monitor. Easy to use and set up and pretty spot on with pressure sensitivity and how the lines look when drawing. The only issues i have had with it is the buttons seem a little fidgety but its nothing major, only happens on occasion and all i have to do is hit the button again to get it to do what i want as far as what brush i want it switched too. 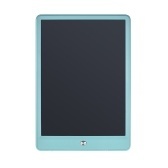 Would definitely recommend this tablet. 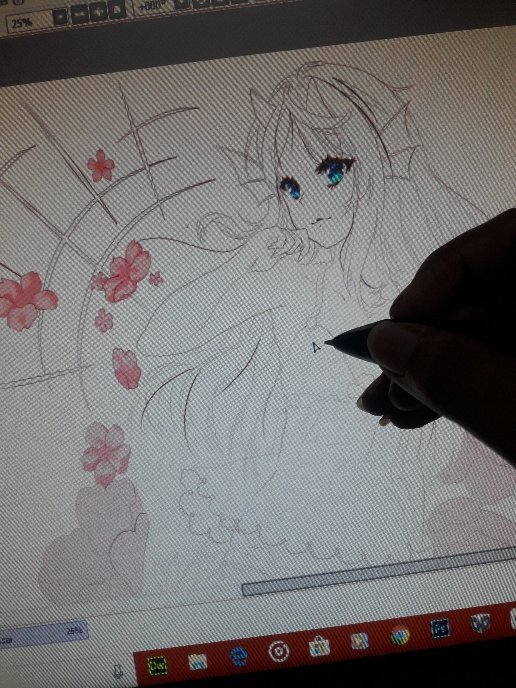 I've been working with the Huion for two days nonstop and I love its functionality. 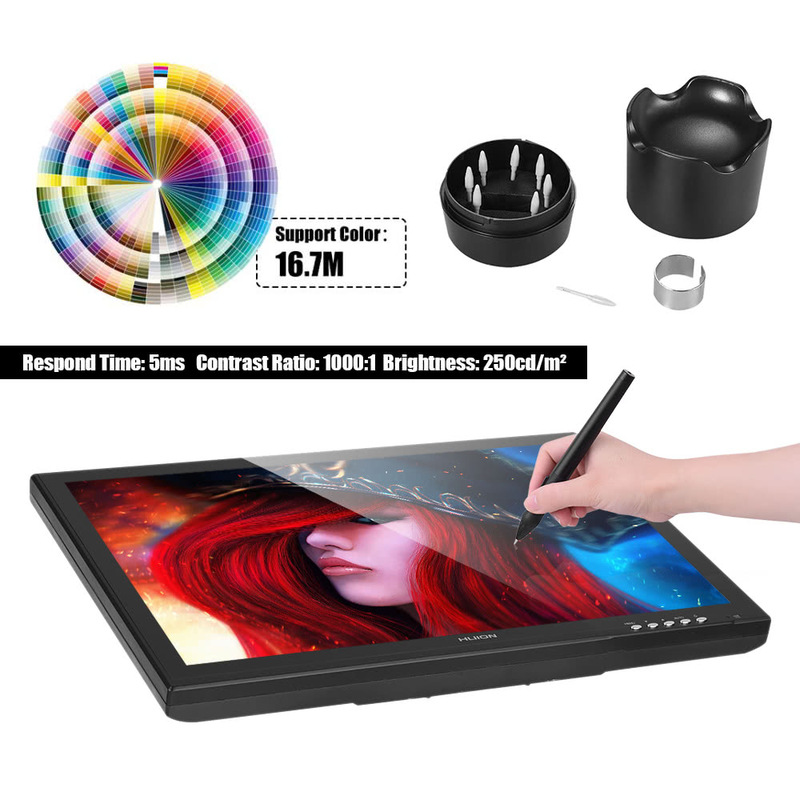 It really helps speed up the drawing progress and the image quality is great, with options built in the Huion itself to change the calibration and brightness. Make sure to adjust the colors when you start using it! It's very sensitive, fast and with wonderful response speed. 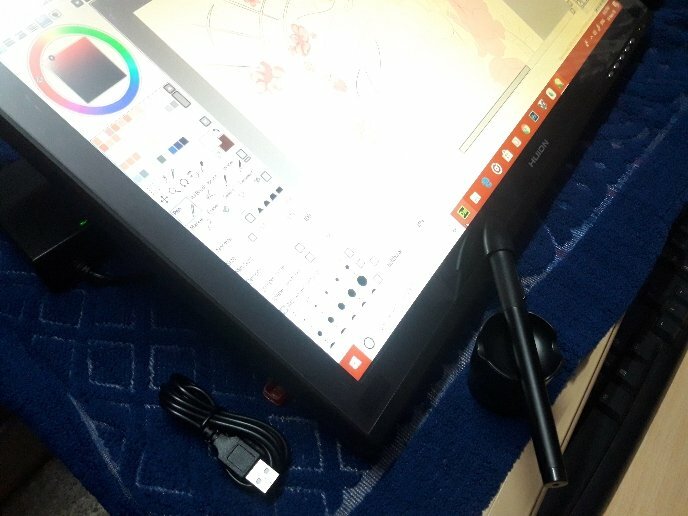 Every drawing tool like a tablet requires a little time to get used to once you get it for the first time, but in my case the Huion was the fastest one I got used to. As reference my last digital drawing tool was a Wacom Manga.